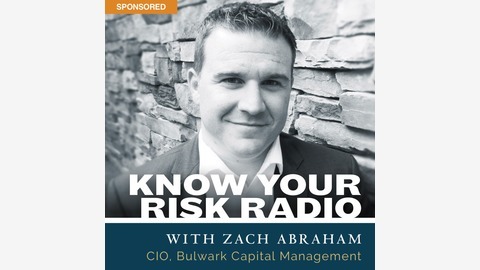 Do you know how much risk your retirement portfolio is actually exposed to? Whether it’s preservation of capital or an aggressive growth strategy, every investor needs a clearly defined RISK PROFILE. 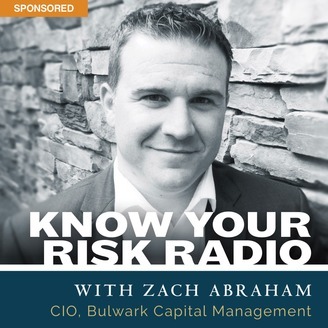 Host Zach Abraham, Chief Investment Officer at Bulwark Capital Management, will cover all types of investment vehicles and you’ll learn what investing looks like when portfolios aren’t influenced by the corporate objectives of the big banks and Wall Street brokerage houses. Subscribe to the podcast here.